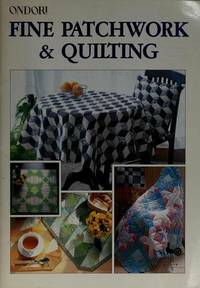 Floris Books, 1994. Soft Cover. Very Good. The Singer Manufacturing Co., 1960. 32 pages. Spiral bound. 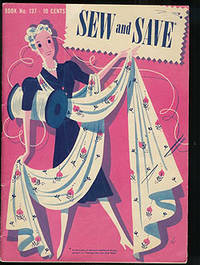 Instructions for covered belts, sashes, closings, skirt & dress hems.. Soft Cover. Very Good. 12mo - over 6¾" - 7¾" tall. 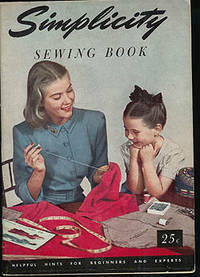 Simplicity Pattern Co. Inc., 1947. 88 pages. 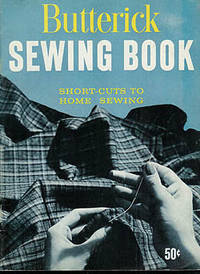 "Helpful Hints for Beginners and Experts.". Soft Cover. Very Good. 4to - over 9¾" - 12" tall. Floris Books, 1999. 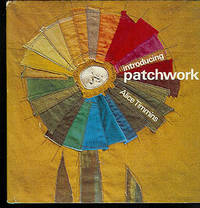 2nd printing 2001.. Soft Cover. Very Good. Washington, D.C.: U.S. Department of Agriculture, 1965. 30 pages. 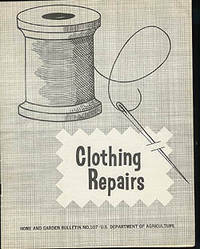 This publication supersedes Farmers' Bulletin 1925, "ABC's of Mending.". Soft Cover. Very Good. B.T. Batsford Limited & Watson-Guptill Publications, 1968. 96 pages. Name written inside front cover.. Hard Cover. Very Good/Very Good. 8vo - over 7¾" - 9¾" tall. 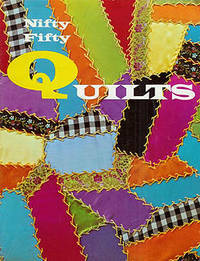 Nifty Fifty Quilts "How to Make Pieced and Applique Quilts"
Graphic Enterprises Inc., 1974. Soft Cover. Very Good. 4to - over 9¾" - 12" tall. House of White Birches, 1980. 30 pages. 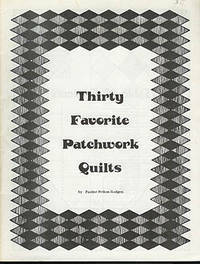 Pamphlet of patterns/templates for 30 quilts.. Soft Cover. 4to - over 9¾" - 12" tall. The Spool Cotton Co., 1940. 48 pages.. Soft Cover. Very Good. 4to - over 9¾" - 12" tall. 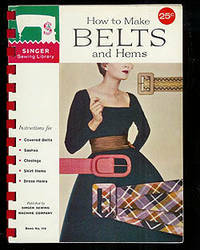 New York: The Butterick Company, Inc., 1959. 80 pages.. Soft Cover. Very Good.